I have spent the last three years happily researching certain aspects of Alfred Tennyson’s life - his childhood, his familial relationships with his parents and siblings, his education, and his adulthood. 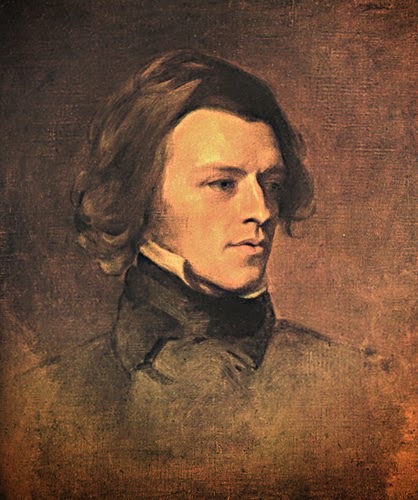 I was also curious to find out if Tennyson had a dark side, be it demons or bad habits as those exhibited by his friends from the Pre‐Raphaelite Brotherhood, or in his literary circle of friends. Mr. Dickens, this means you! It seems there was no mistress hidden in a love nest, or anything sinister at all. Tennyson enjoyed to go drinking with friends or when he travelled on business to meet with his publisher, Edward Moxon. But he always wrote home to his loved ones and was even known to send money to his ageing relatives. So, was Alfred Tennyson, Poet Laureate, perfect? Of course not. No human being is. Tennyson’s worst quality perhaps was his sensitivity to criticism of his work. I believe this is what brought him to his ‘lost ten years’ as a young man when, during the period from 1832‐42, there is little about him to be found. If you believe the stories, this was the time when Tennyson had a breakdown following the death of his father in 1831, and then the death of his dear friend, Arthur Hallam in 1833 – the friend for whom he went on to write In Memoriam. 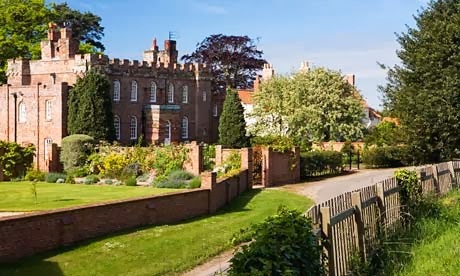 But was he in a local hospital being treated by a Dr. Allen, or was he living at his father’s rectory in Somersby, along with his other siblings? Some claim that he stayed in the house alone and wrote what became some of his greatest works, which included The Lady of Shalott, Maud, and Locksley Hall. Others say he was too distraught and also suffering from gout which prevented him writing anything. However, it is my firm belief (based on evidence from various letters sent from hotels and lodging houses) that Tennyson chose to use those years for travelling and writing, until he was emotionally ready and had the financial stability for what he called the ‘worthiness’ of finding himself a wife! Not that women were absent from his life. Before 1842 (the year Tennyson met Emily Sellwood who he went on to marry) there were two women who ‘intrigued’ him, namely Rosa Baring and Sophy Rawnsley. Tennyson’s father would no doubt have recognized the potential in his son making a match with the daughter of such a rich family. Indeed, Rosa herself believed Alfred's interest was based on his need for money to secure his social ambitions. 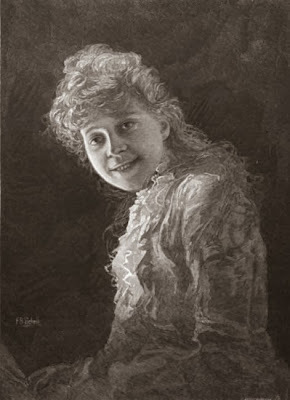 But Tennyson was more concerned with the attraction of her dark beauty, a sexual interest of which the young woman could not have been unaware. Did Tennyson write this poem to Rosa in 1834? Were not think the kiss of kisses? Ah! For such a kiss as that! Ah! For such a rose as this! 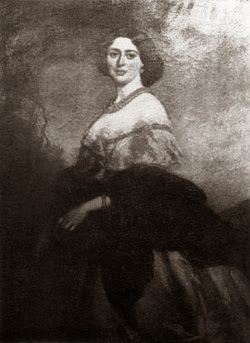 Rosa Baring was the inspiration for Tennyson’s poem, ‘The Gardener’s Daughter’ written during his friendship with Arthur Hallam; displaying a theme of friendly rivalry. 'The Gardener's Daughter' was Tennyson's love poem to her. That they will pass thee like an idle gust. Cruel little Lilian, . . . The Rawnsleys and some Tennyson family members believed that if there were any ‘calf‐love’ (puppy love) as they called it, it would have occurred between 1835‐1836 by which time Sophy had grown into the beautiful and vivacious young woman who inspired two other interesting poems. To gaze upon thine eyes. If they might always gaze on thine? Cold words I spoke, yet loved thee warm and well. Was I so harsh? Ah, dear, it could not be. Thro’ every change that made thee what Thou art. This is to let you know that you need not restrain from bestowing a tender osculation on Whom‐have­‐I­‐in‐Heaven from fear of imparting any inflectionless tender than that of the heart, as Mr. Snaith pronounces the rubescence on the back of my hand to be nothing but a slight irregularity of the liver, which indeed the old Romans took to be the seat of love. Memories of the Tennysons by Hardwick Drummond Rawnsley, Glasgow James Maclehose &Sons, 1900 Tennyson Selected Poetry by Alfred Lord Tennyson, Routledge, 1995. Kimberly Eve is a writer and researcher of the nineteenth-century, specialising in the Victorian era. She runs her own blog site - Musings of a Writer - and most recently has been quoted in Julia Margaret Cameron: The Allure of Photography by Bob Cotton, as well as having articles published on various websites concerning Alfred Lord Tennyson and The Bronte Sisters. 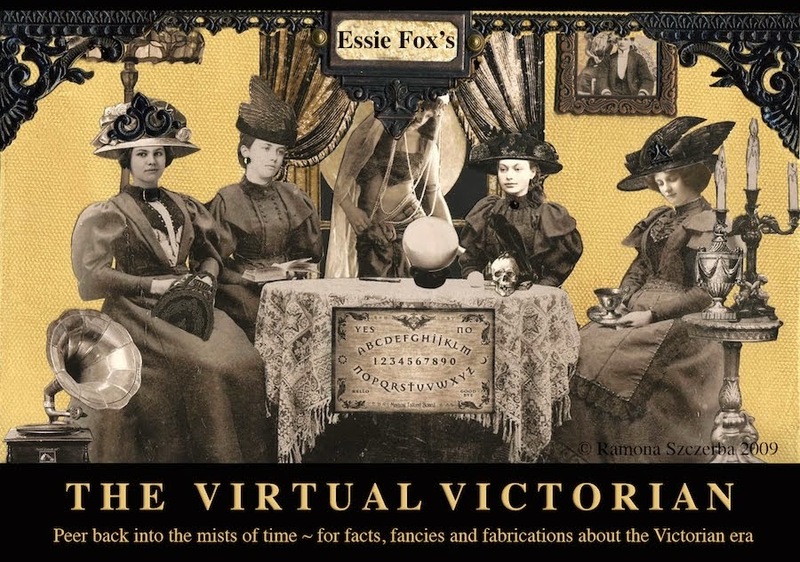 What a pleasure and honor to share my article on The Virtual Victorian! Thank you for asking and for your generosity, Essie. Now that is some awesome research! Well done, Kimberly Eve!. I treasure the last line: "I 'was never afraid of the man, but of his mind." There's a novel in that sentence. Excellent post. It is fascinating to read of the formation years of great writers and others in the arts whom we only know as mature, famous people. It is in youth that the artist we know is created. Kimberly, you are making me into a real Tennyson follower!! Thank you, Kimberly for such a fascinating post. It has strongly rekindled my interest in Tennyson and his works. That began when I lived in Lincoln as a child and walked past his statue in the cathedral grounds on my way to and from school. And later when studying Eng Lit for my BA I developed a passion for him and his poetry. And that portrait of him as a young man had me swooning! 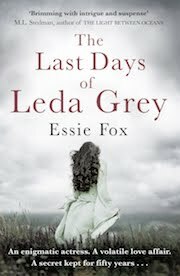 So lovely to see friends stopping by Essie's blog to leave comments. I'm sure she won't mind if I pop in now and just say a thank you to all for your comments and thoughts. Hi Sally, lovely to meet you here. Thank you for your such a beautiful comment. I'm so glad you found it fascinating and it 'rekindled' your interest. We share a love for Tennyson but how lucky of you to have lived in Lincoln as well! Oh, that portrait...that man! It is a glorious portrait. Kimberly's post is so interesting and perfectly fitting for National Poetry day today...when I think, with the theme being water this year, I shall read Tennyson's The Lady of Shallot. Kimberly, I'm still reading your article. Your photo is not the Rectory, it is next door.